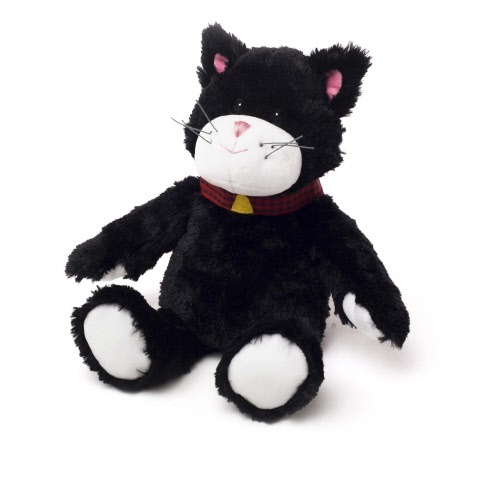 Cozy Plush™ are a range of different fully microwavable soft toys. 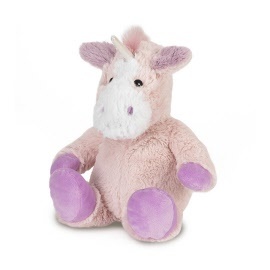 Simply warm them in a microwave for two minutes to release the wonderfully soothing lavender aroma. 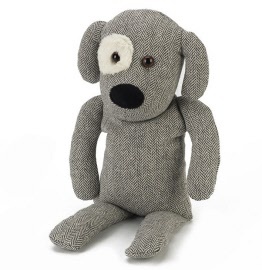 See below for the Cozy Plush range or see our licensed range! 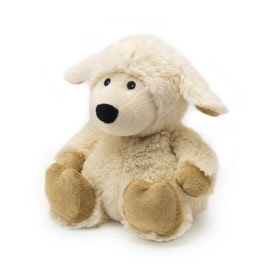 No more counting sheep at bedtime, relax and fall asleep with your own heatable Cozy Plush Sheep. 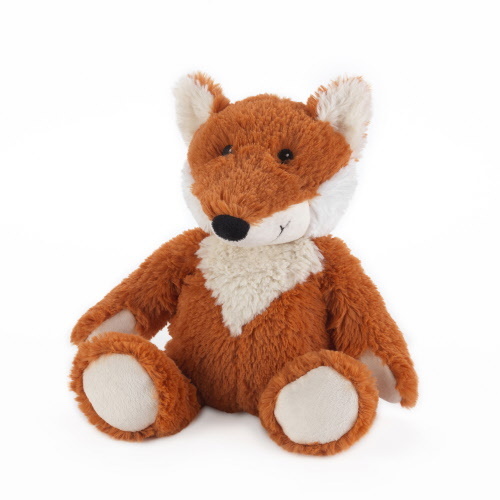 Mr Fox won't chase your chickens or even go through your bins instead he'll become your cosy companion at bedtime. Not only are Unicorns magical, they can also be microwaved to give hours of warmth making bedtime that even bit more special. For cat lovers out there comes this super soft Cozy Plush heatable cat. 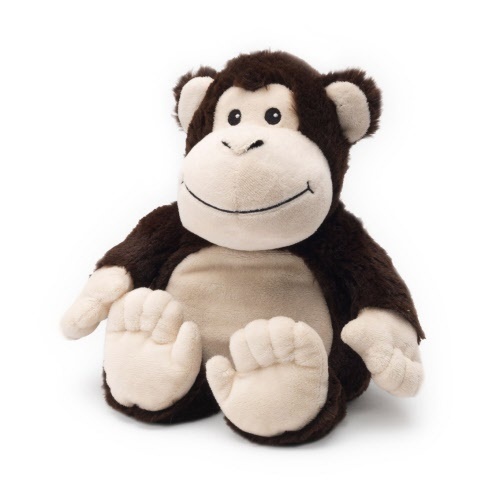 This cheeky little monkey can be heated in the microwave for hours of warmth. Not all dinosaurs are scary - just look at this Cozy Plush Dinosaur! Who could resist this cute little mans best friend? 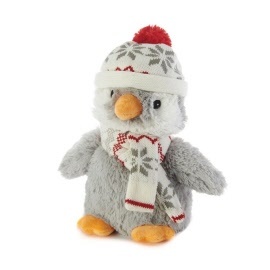 Lavender scented Warmies® Cozy Plush penguin with his winter hat - oh so cute! Fully microwavable Warmies® Cozy Plush Reindeer is popular with people of all ages. Warmies Cozy Plush Snowman is the only snowman who doesn't shudder at the thought of a microwave! 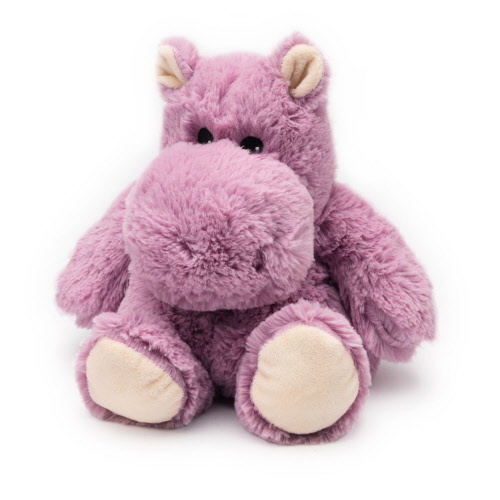 A Hippo that is fully microwavable! 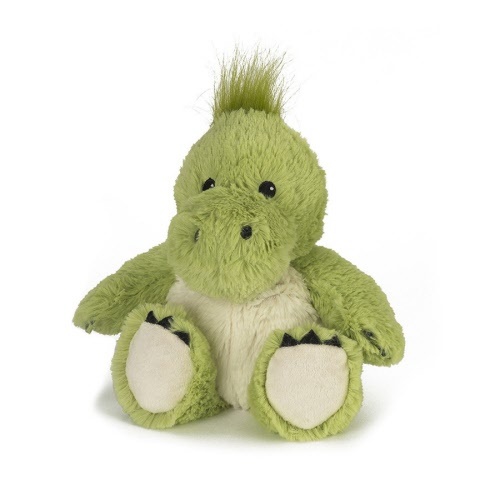 Do not fear this hippo will fit in your microwave and won't leave muddy feet behind after. 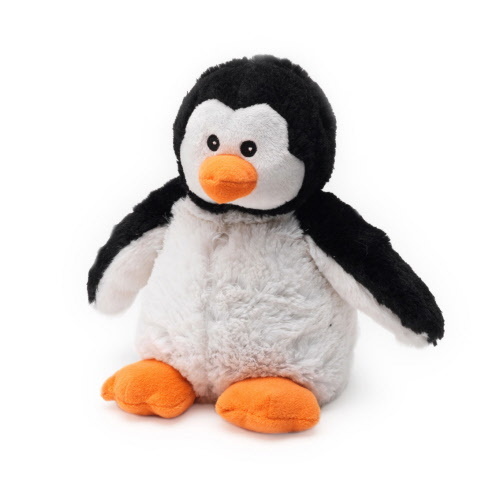 A penguin that is fully microwavable! 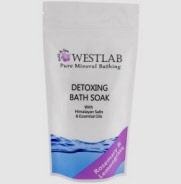 Simply warm in a microwave for two minutes to release the wonderfully soothing lavender aroma. 10% off the Sukin Hair Care range - The Sukin range of Shampoo & Conditioner's utilise the most innovative hair care actives to ensure your locks are left shiny and most importantly, healthy. 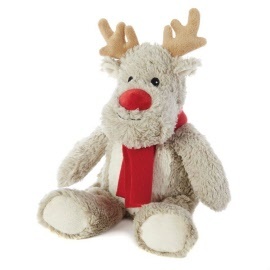 Winter time can leave our immune systems running low, making us more susceptible to coughs and colds. Bee Health's Winter Mixture has been specially developed to provide the benefits offered by the bioflavanoids in bee propolis. 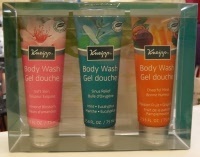 Formulated from the purest natural herbs and a high concentration of pure essential oils, Kneipp's popular range of bath and body products are of an unparalleled quality. 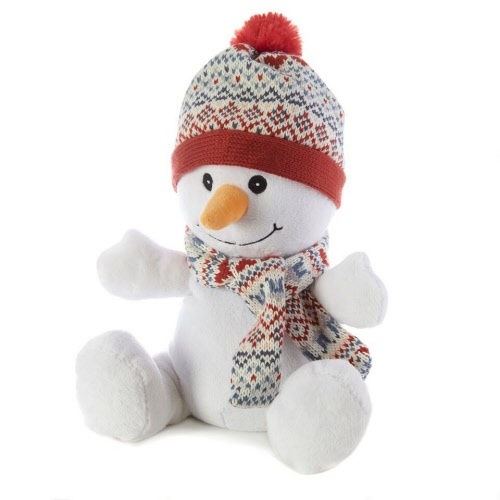 These gift sets are ideal as presents any time of year and also an ideal way to try the range in handy size samples to find your favourites!